This week’s roundup of new iPad cases features minimal but sturdy protection, solutions that withstand extreme weather, and gadgets that let you quickly access your notifications and improve the reach of your iPad’s signal. AT&T customers have an interesting new option to check out. 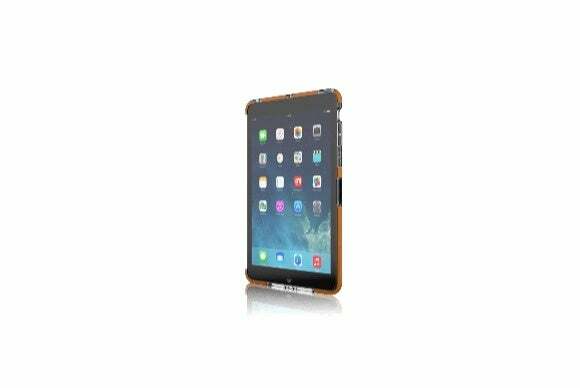 The Modio (all iPad mini models, iPad Air and iPad Air 2; price unavailable) equips your Wi-Fi tablet with a cellular connection while protecting it from everyday hazards. 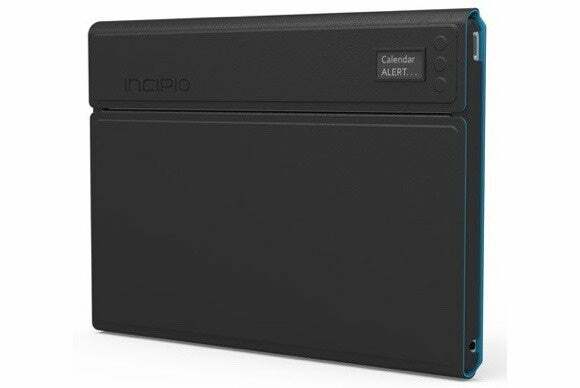 The case comes with a 4600mAh battery that, according to the manufacturer, provides up to ten hours of talk and surf time, as well as a microSD slot that lets you add up to 32GB of storage to your iPad. A companion app allows you to manage your connection and track your data usage on AT&T’s network. The Clear Skin (iPad Air 2; $25 to $30) offers invisible protection for your tablet, and can be installed either as a full-body case or as a back shell. Made of the same materials that car manufacturers use to shield vehicles from rock chips, the case is easy to set up and, as an added bonus, sports an antimicrobial treatment that limits the presence of biological contaminants on its surface. 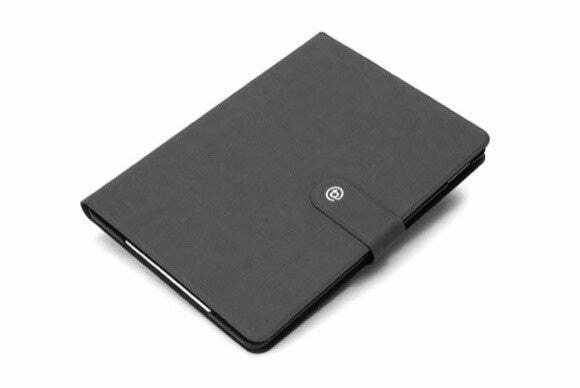 The Booqpad (iPad Air 2; $60) is a folio case that comes with a removable 50-sheet paper notepad—perfect for when the urge to jot something down while you're using your iPad suddenly strikes you. 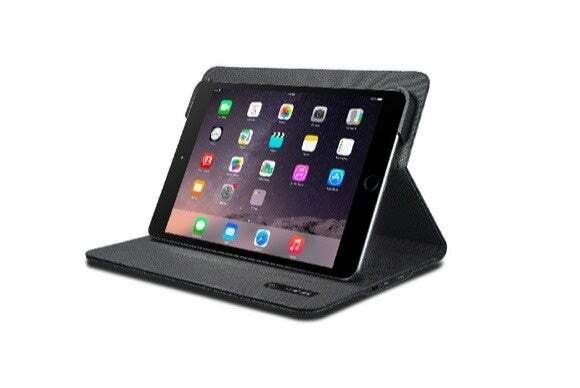 The case sports a precisely cut camera opening for the iPad's back camera, and can be easily turned into a stand in landscape orientation whenever you want to watch your favorite shows. The Prompt Folio (iPad Air 2; $90) sports a small OLED display that displays your iPad's incoming notifications, allowing you to quickly glance at it without opening the front cover. Made of premium vegan leather, the case includes an internal battery that powers its display (it should last up to ten days with a single charge), and turns into a stand in landscape orientation for easy typing or viewing. 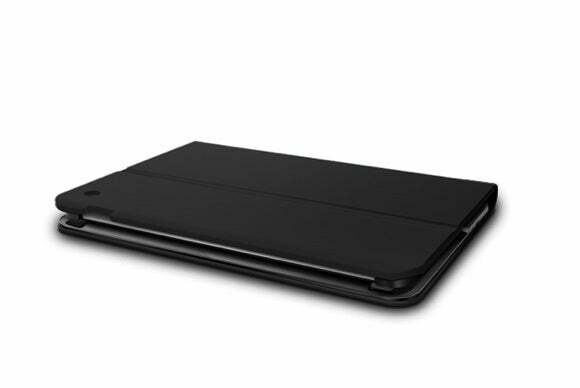 The ProGear Voyager (iPad Air 2; price unavailable) features a sturdy design for all-around protection from the elements. The dual-layer case includes round, angled edges that help dissipate energy from impacts, and doubles as a viewing or typing stand in landscape orientation. Plus, because protection shouldn’t come at the expense of looks, you can pick your favorite color between metallic shades of black and pink. 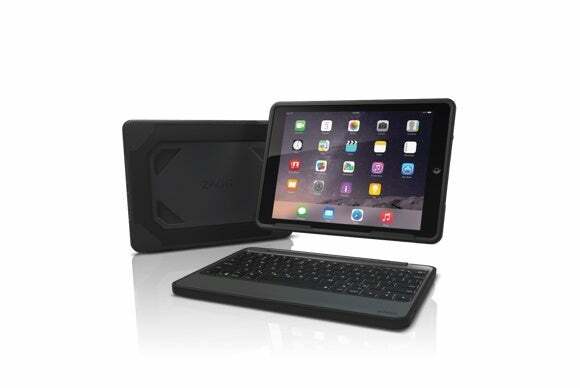 The TK810 (iPad Air; price unavailable) incorporates a Bluetooth keyboard with rounded corners and scissor keys. The case is compatible with the iPad Air’s magnetic sleep/wake feature, and turns into a stand in landscape orientation for comfortable typing and viewing. Tired of the same old black? In addition to the classic dark look, you can spruce things up with a choice of red, blue, or gray. 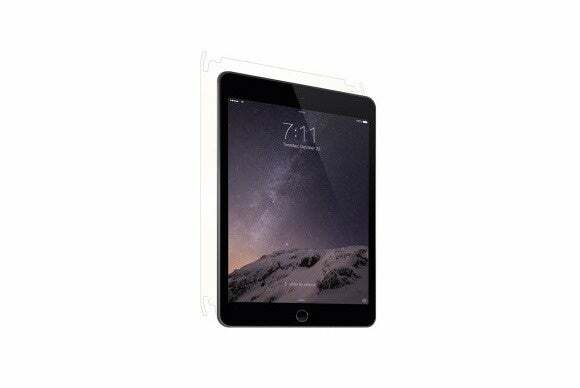 The Impact Mesh (iPad mini with Retina; $40) sports a transparent design that wraps around and protects your iPad without hiding its natural beauty. Available in pink, blue, brown, or clear, the case absorbs and dissipates damage from impact while keeping a slim, slick profile that doesn’t obstruct access to your buttons, ports, and cameras. 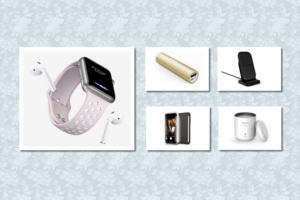 For complete, all-around protection, the Impact Mesh is also compatible with the Apple Smart Cover. 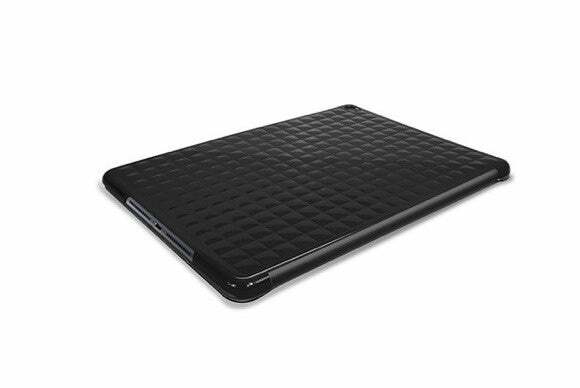 The SmartJacket (iPad Air 2; $35) combines a sturdy polycarbonate shell with a flexible cover for maximum protection and an excellent feel. 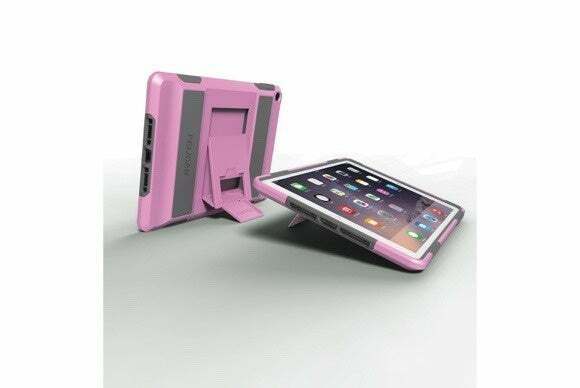 Available in black or pink, the case has built-in magnets that trigger the iPad's sleep/wake feature, and turns into a multi-position stand in landscape orientation for your viewing needs. The back plate sports a raised mound pattern for a fashionable look that also ensures a steady grip. The Rugged Book (all iPad minis, iPad Air, and iPad Air 2; $140 to $150) includes a handy Bluetooth keyboard that is powered by a lithium battery, which is designed to last up two years between charges. Manufactured to withstand the harshest conditions, the rugged case features a sturdy magnetic hinge that turns your tablet into a stand in landscape orientation—perfect for those times when you are not typing and just want to kick back and watch a show or two.